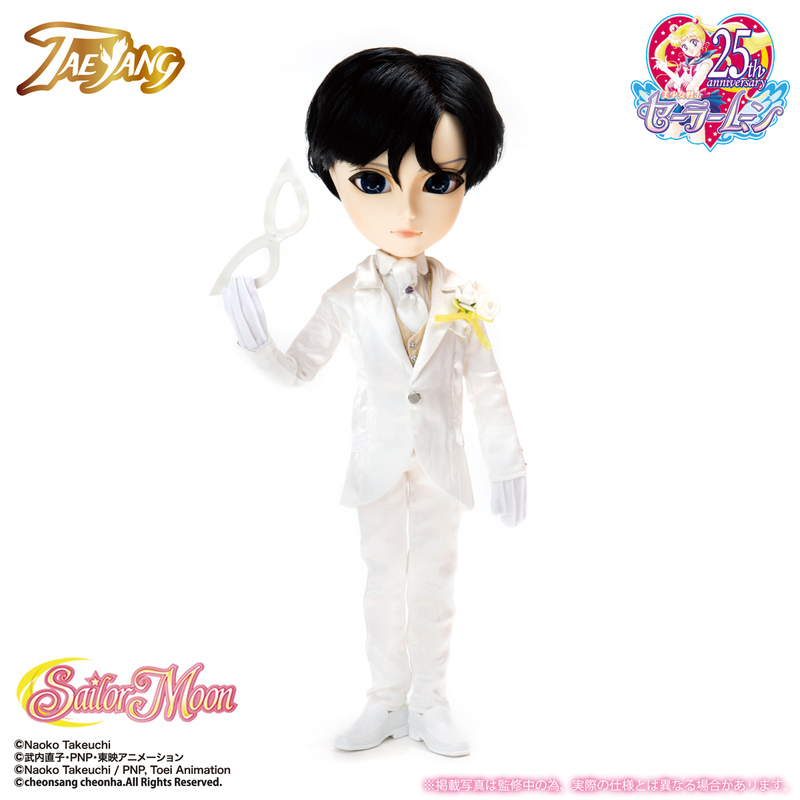 Three different versions of Taeyang Mamoru Wedding Version were released a standard version that was available for purchase at basically all Pullip retailers, a Bandai exclusive version which was exclusive to Bandai’s shop and a special Sailor Moon Fan Club Exclusive version which was only available to purchase to members of the official Sailor Moon fan club in Japan. 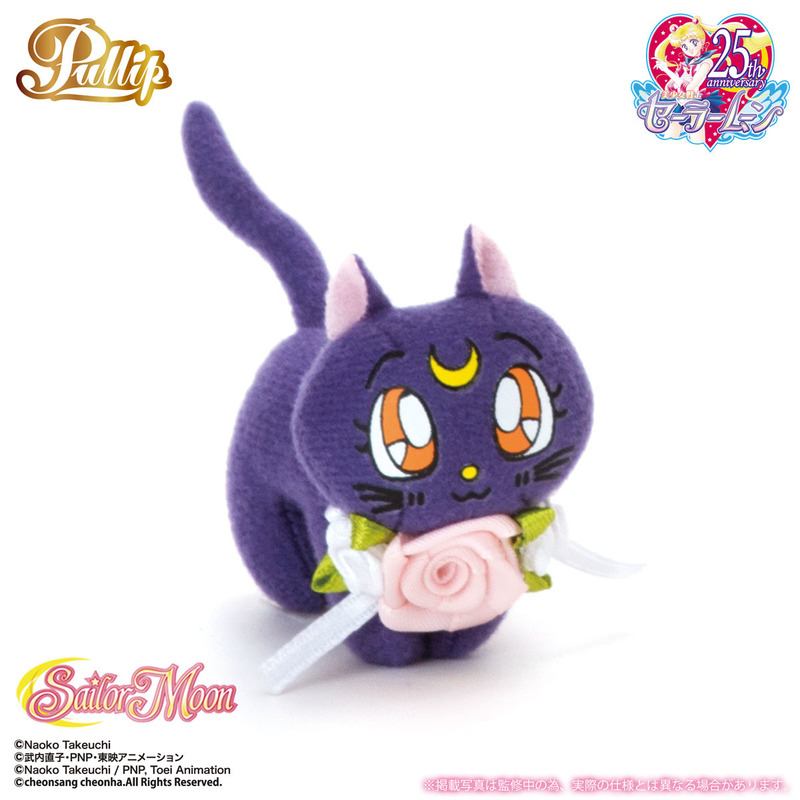 The Bandai Exclusive version comes with a plush of cat companion, Artemis. 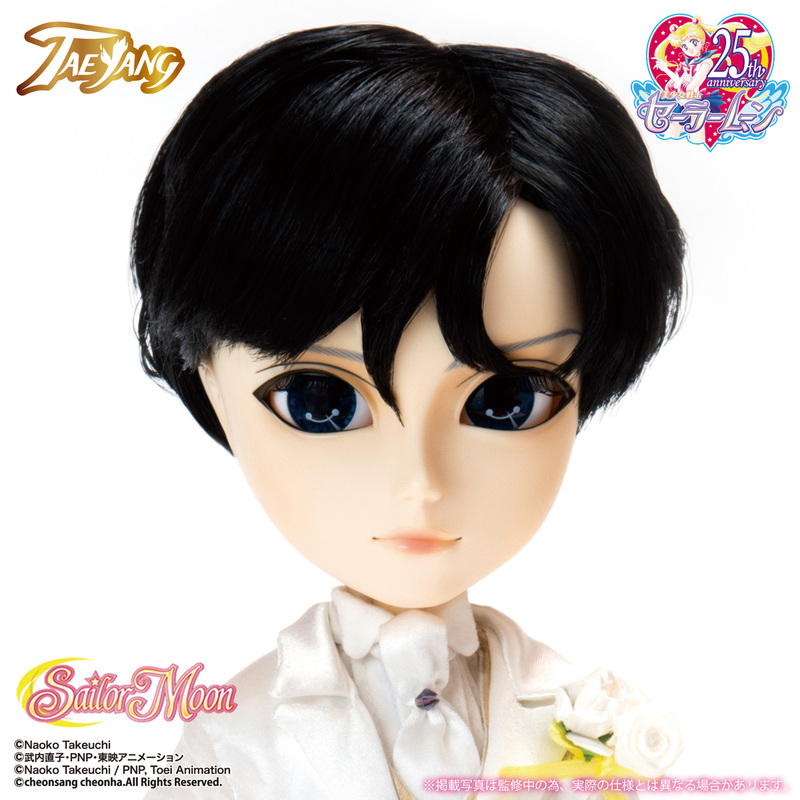 The Sailor Moon fan club exclusive version is the first time that the Sailor Moon fan club has offered an exclusive Pullip, the fan club exclusive version comes packaged with Taeyang Mamoru as well as plush versions of Sailor Moon’s companion Luna (same as included in with the Pullip Usagi Wedding Version Bandai exclusive version), a plush of Artemis (same as included in with the Taeyang Mamoru Wedding Version Bandai exclusive version) as Usagi’s moon rod decorated like a wedding bouquet and a special background. 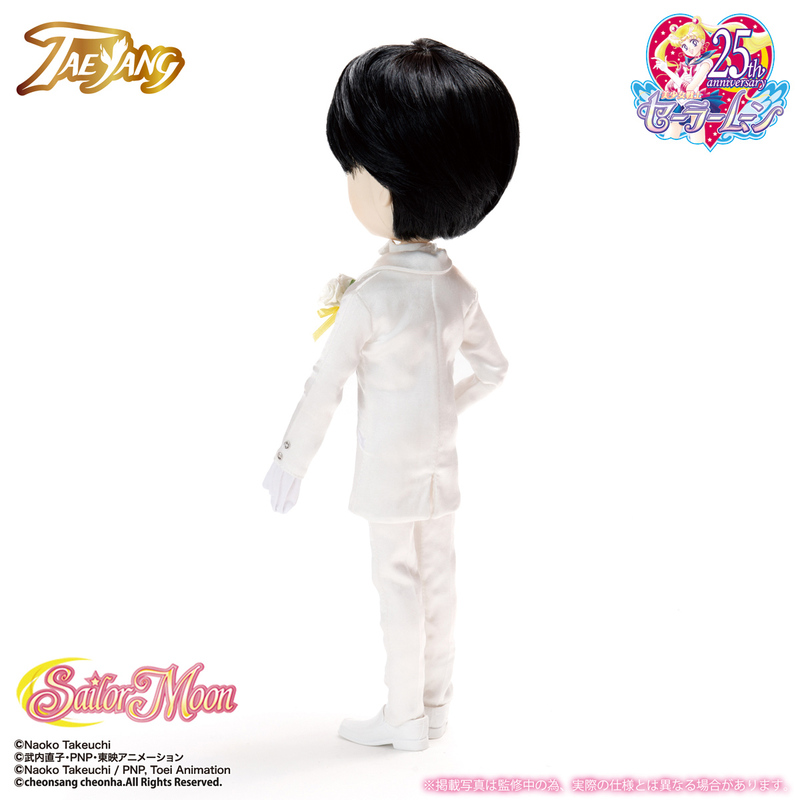 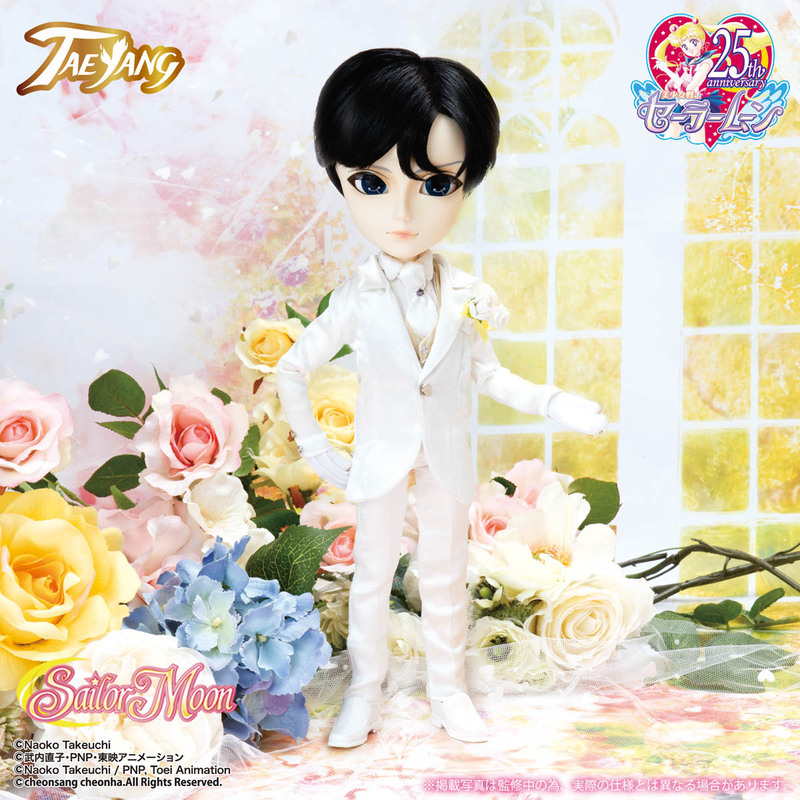 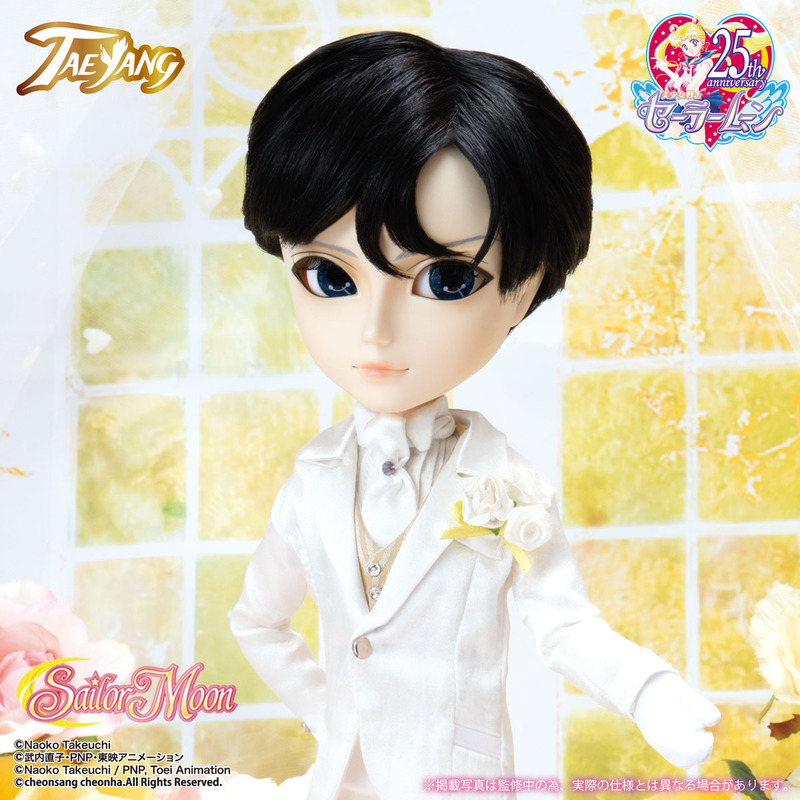 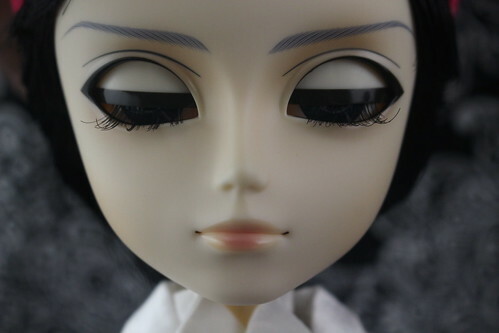 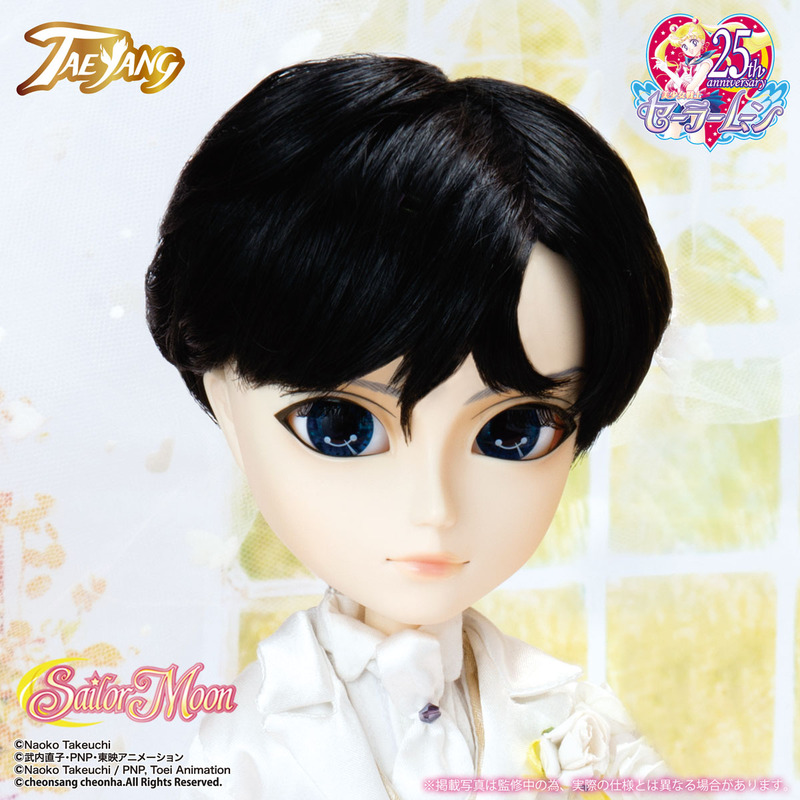 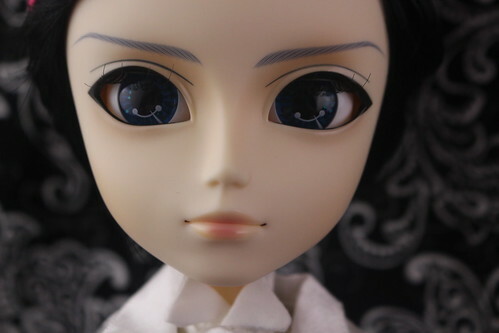 Stock: The standard release version of Taeyang Mamoru Wedding Version comes with pants, shirt, jacket, vest, gloves, tie, socks and shoes (not pictured lapel flower and mask). 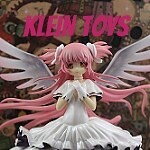 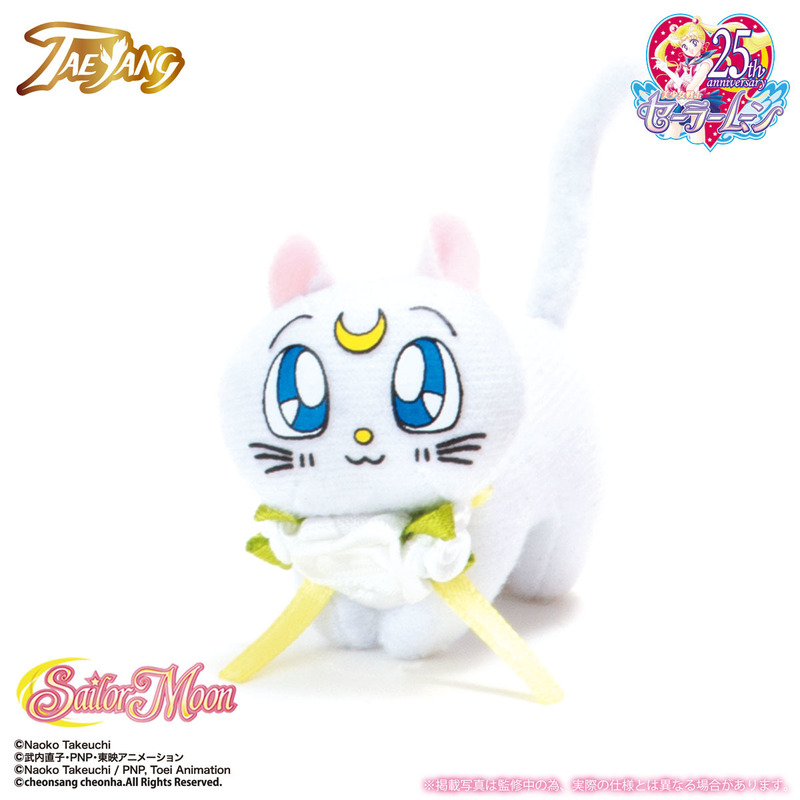 The Bandai Exclusive Version comes with a plush of Artemis . 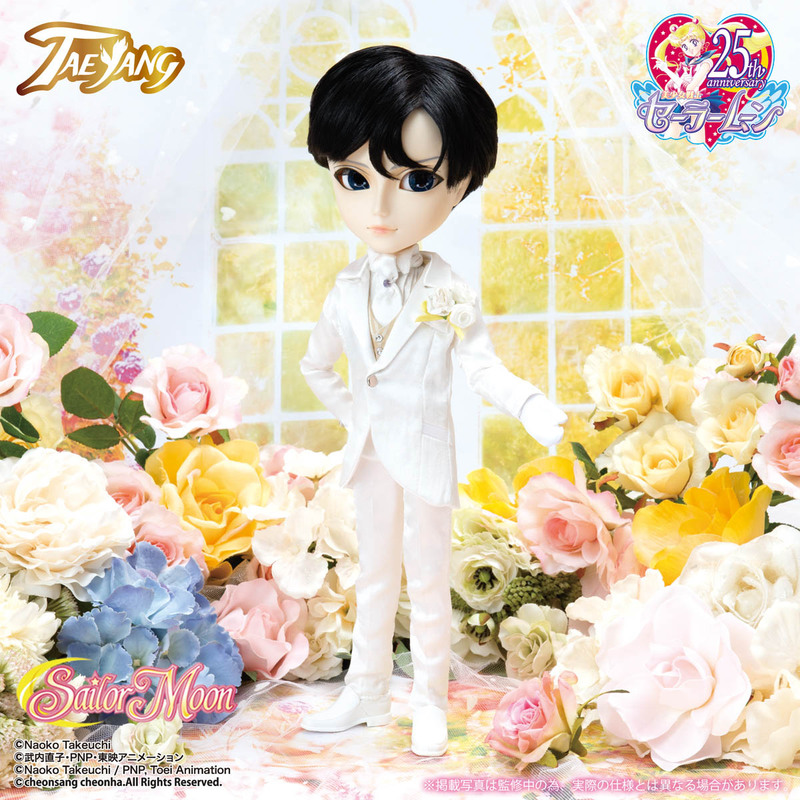 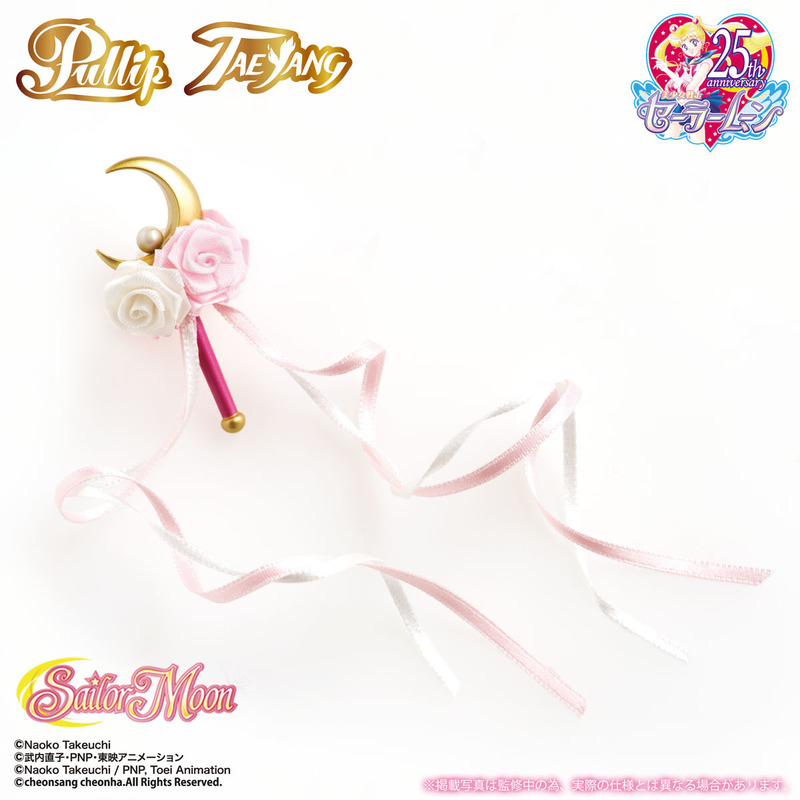 The Sailor Moon Fan Club Exclusive Version comes packaged with Taeyang Mamoru Wedding Version and comes packaged with a plush of Luna (same as Bandai Exclusive Version) and Artemis as well as a Usagi’s moon rod decorated like a wedding bouquet and a special background. 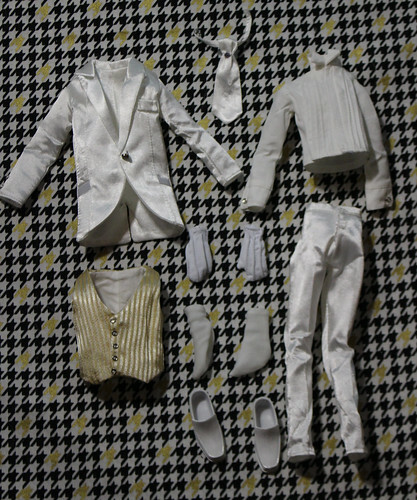 Please note I only have access to the standard edition release, promo photos of the other items can be seen below.